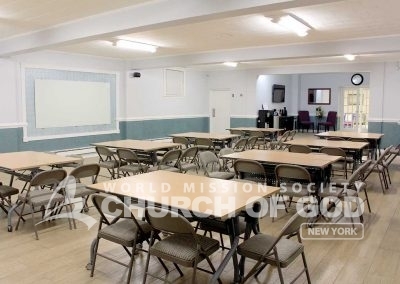 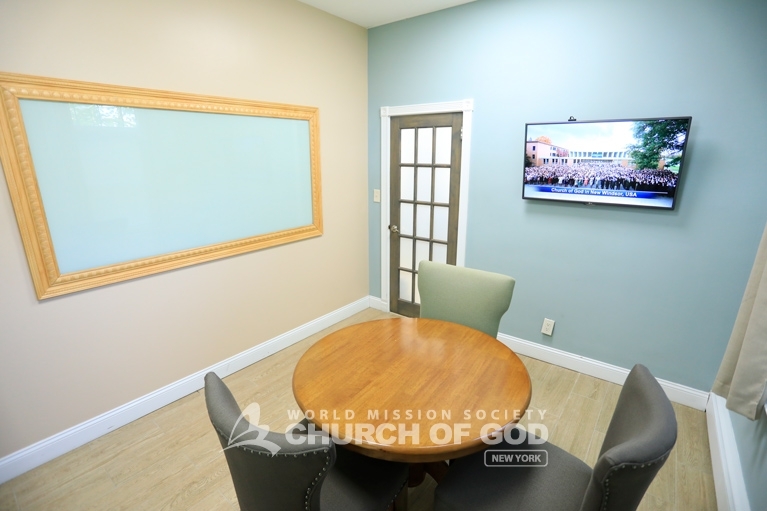 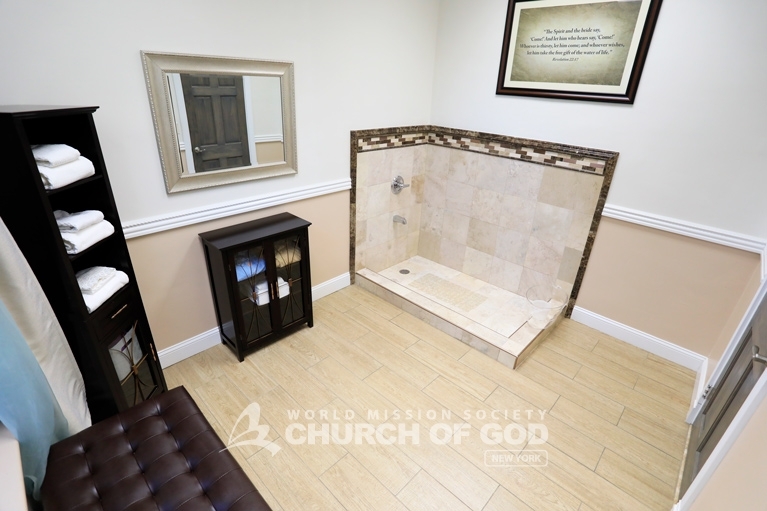 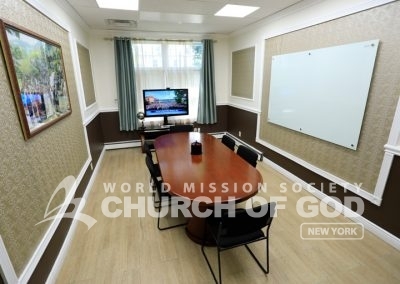 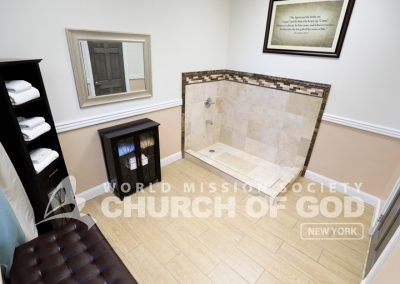 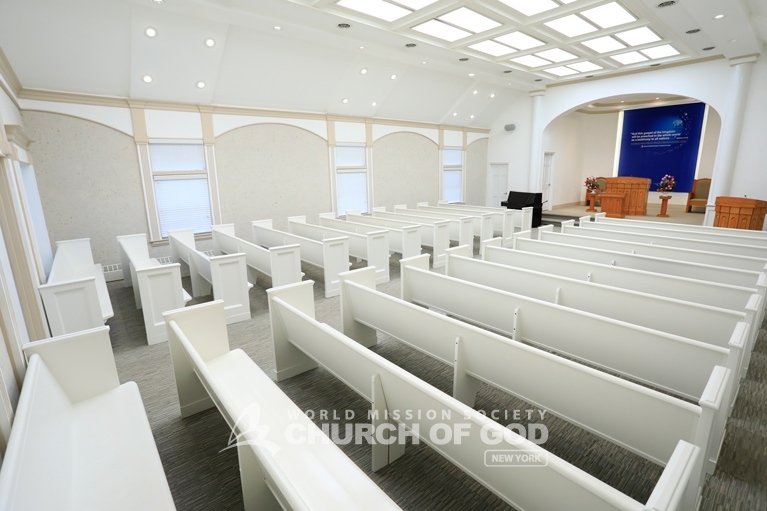 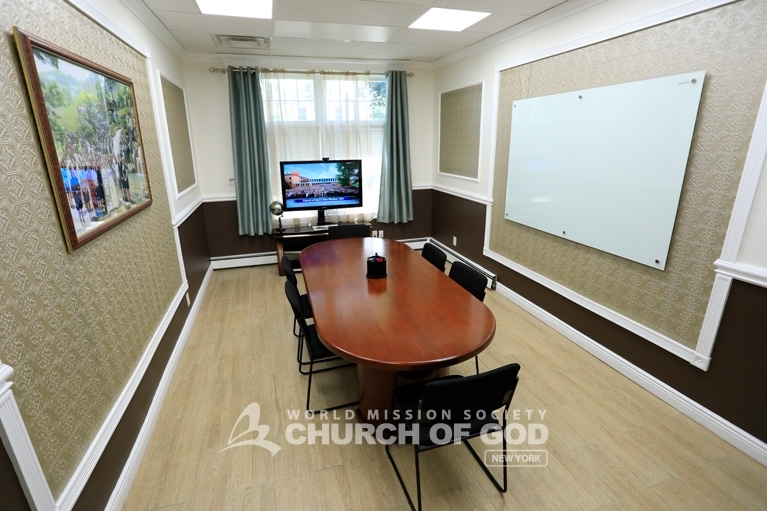 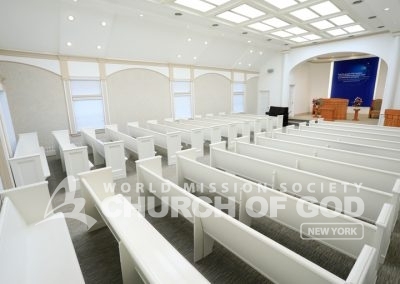 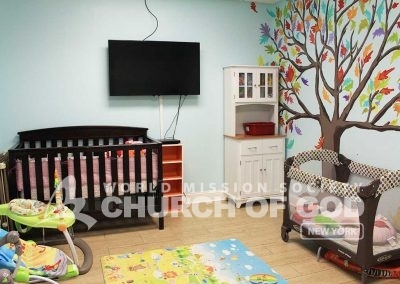 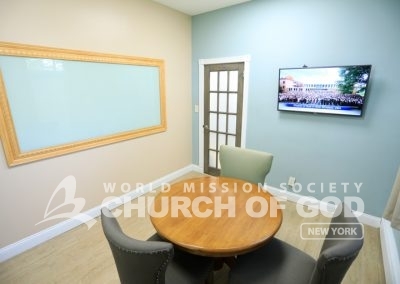 The Church of God in Floral Park is located in a comfortable suburban neighborhood in Long Island just forty minutes outside New York City. 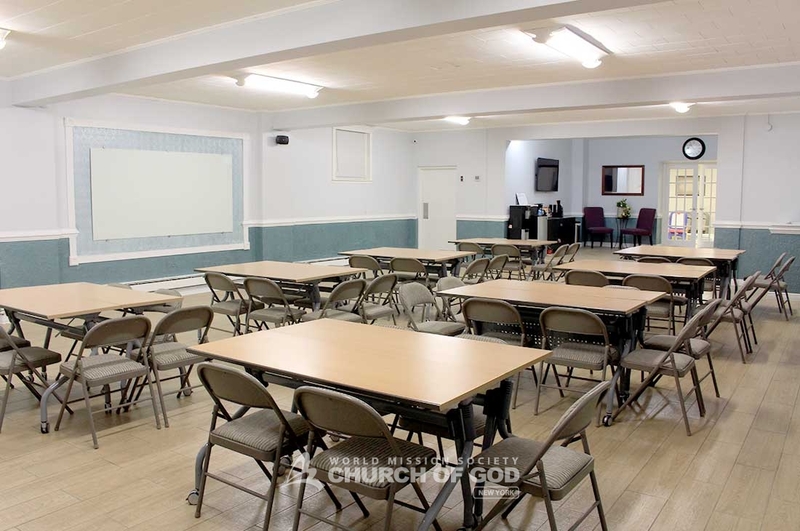 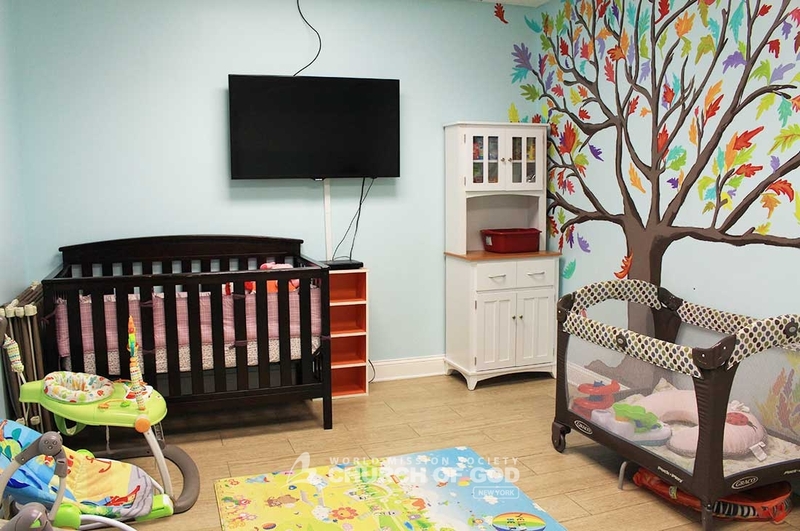 It regularly hosts Bible seminars, family events and many other special activities. 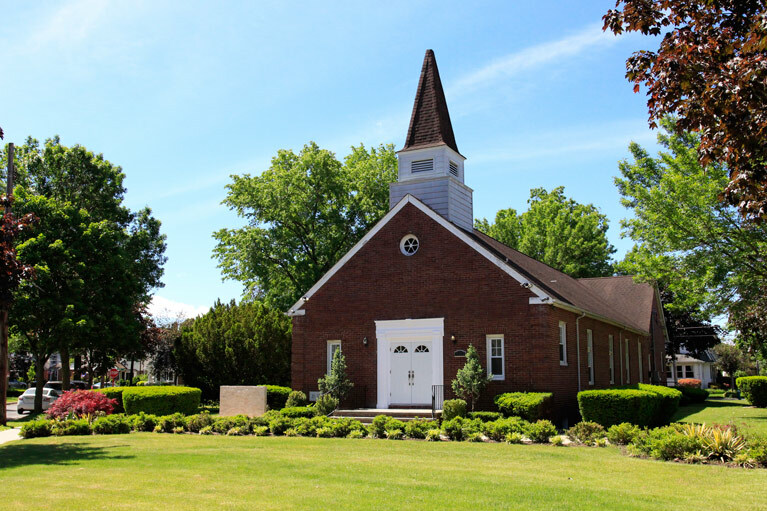 And is always ready to lend a helping hand to the community.